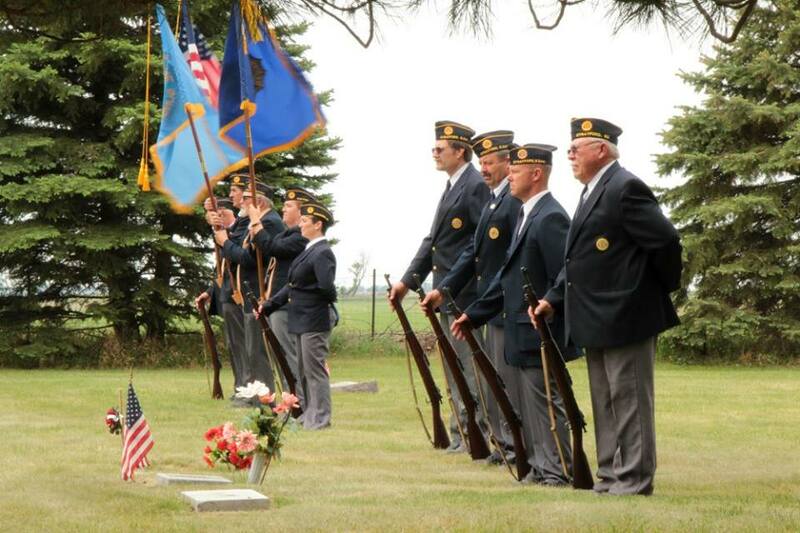 South Dakota American Legion – American Legion members enjoy camaraderie, continuation of their service and exclusive discount programs on travel, insurance and more. discount programs on travel, insurance and more. 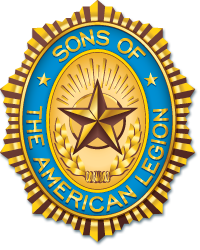 The American Legion is the nation’s largest and most powerful organization of U.S. wartime veterans and their families. Today, it counts 1.9 million members who operate through more than 12,000 posts across the United States and beyond. Since its inception by Congress in 1919, The American Legion has delivered substantial improvements for veterans, families and communities. The Legion ushered in the modern VA. The Legion drafted and drove some passage of the GI Bill and the Post-9/11 GI Bill. 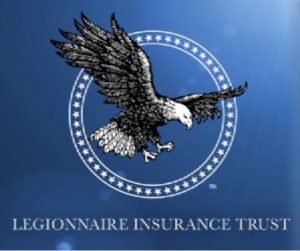 The Legion has brought into existence dozens of health-care benefits for veterans and programs designed to provide civilian careers after discharge. The Legion works every day on behalf of U.S. servicemen and women. 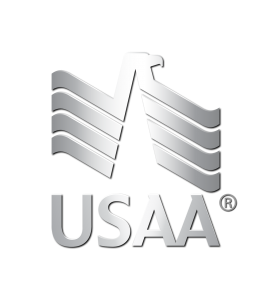 It is recognized as a leader in transition assistance from military to civilian life, providing resources for careers, education, child care and more. 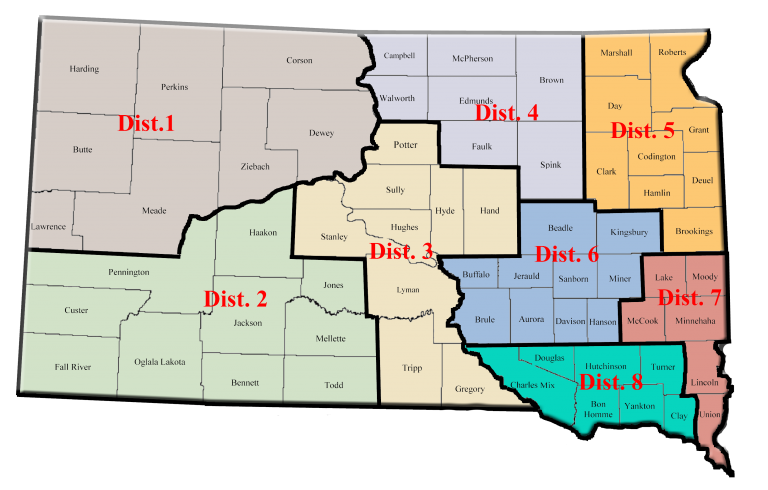 South Dakota District Map. Click Map for individual posts. 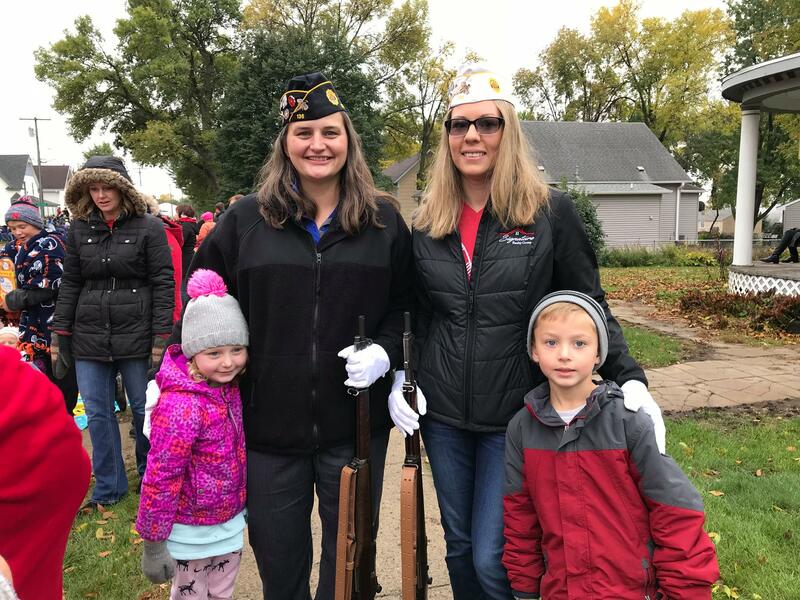 The South Dakota American Legion Foundation is a non-profit 501(c)(3) tax exempt public organization created to attract and distribute charitable funds for the benefit of the South Dakota American Legion programs. The funds are deposited into an endowed permanent fund. 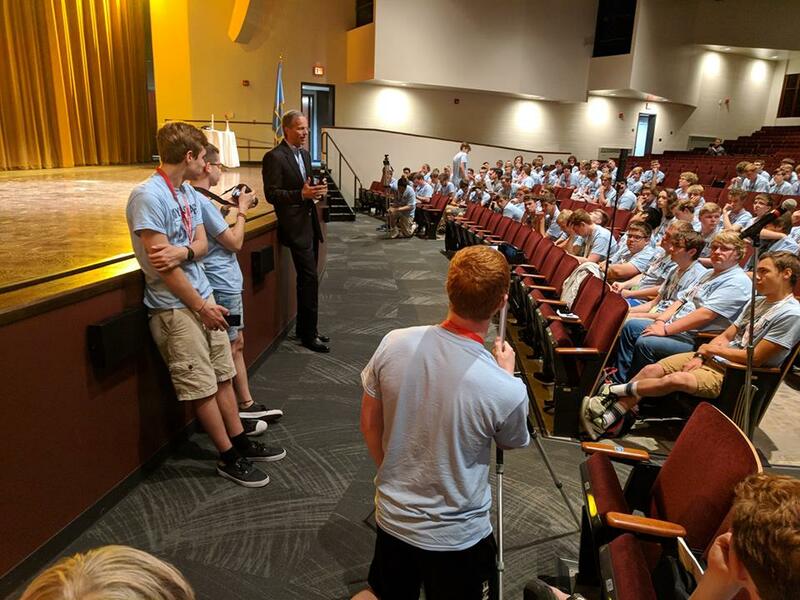 The Foundation is a collection of funds from organizations, families, individuals, and businesses that seek to assure the continuity of American Legion Programs for the long term. 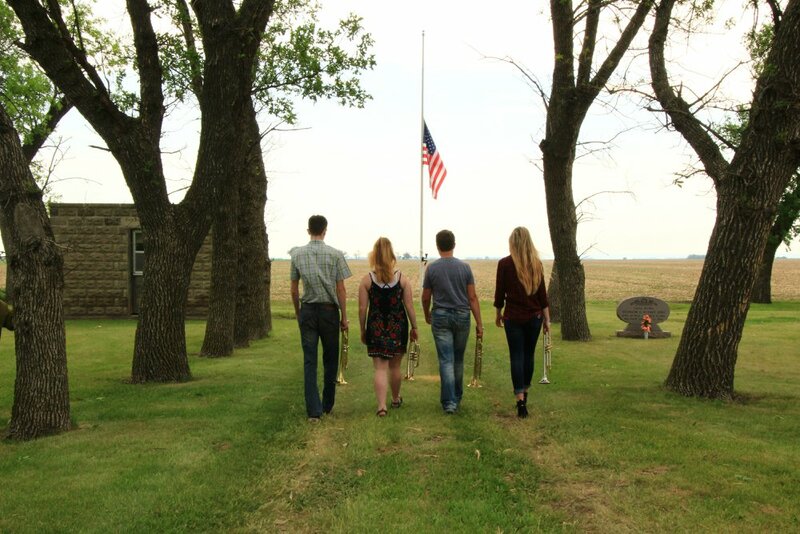 With generous contributions and a dedicated group of American Legion members, the South Dakota American Legion Foundation was formed in 2010. 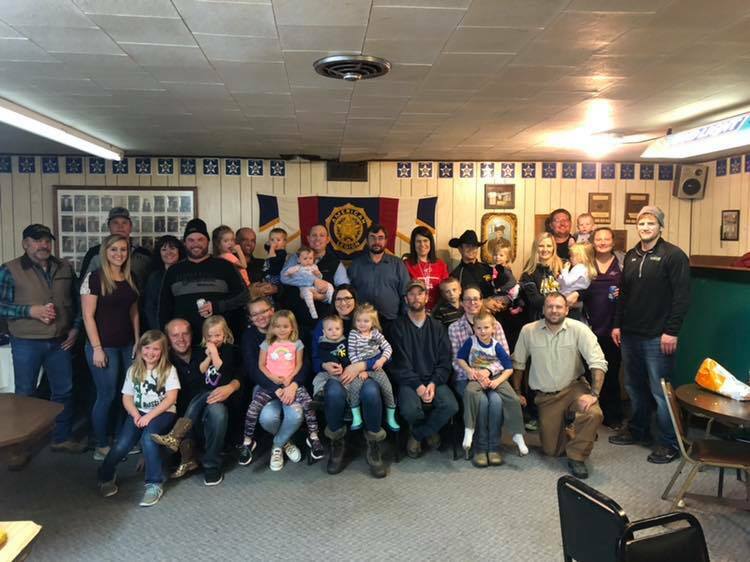 These contributions are an effective and growing financial resource in which the South Dakota American Legion Department Executive Committee and the Board of Directors of the Foundation assure the future of American Legion Programs.